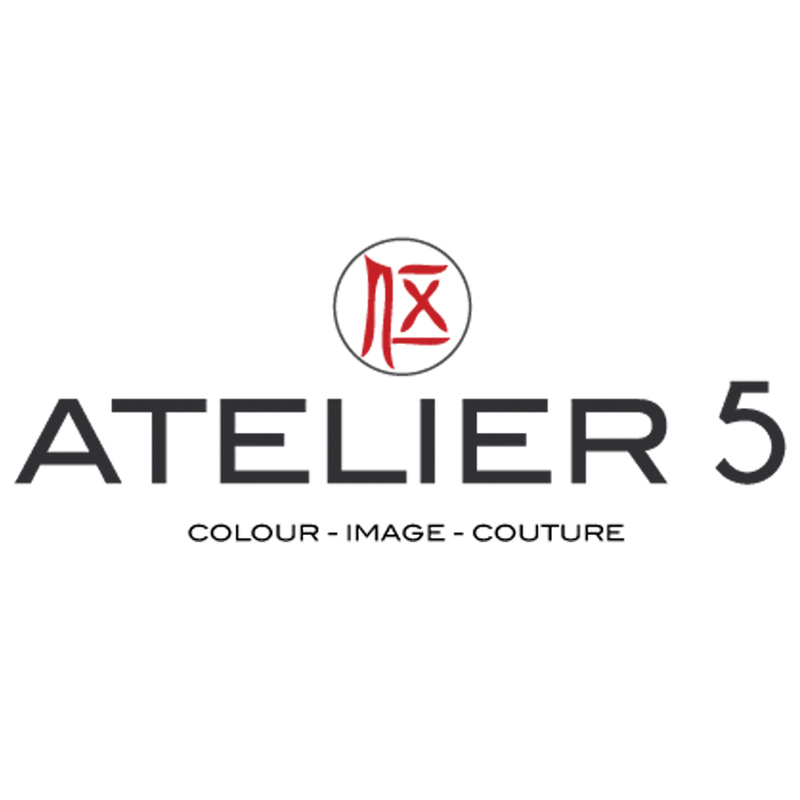 A boutique lingerie and swimwear store offering a specialist fitting service. Catering for everyone we have a wide range including post surgery, maternity and sports bras. 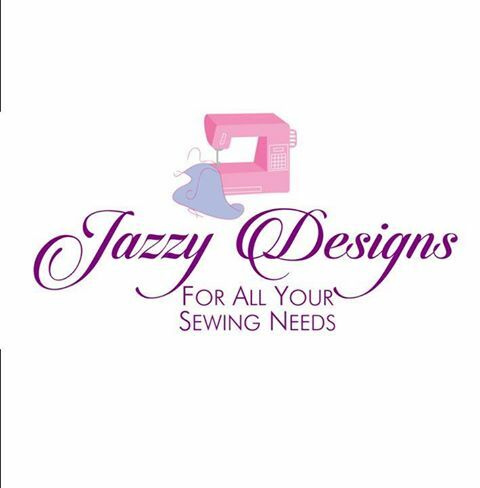 Sewing services include any type of dress and clothes alterations, from small jobs like shortening jeans or repairing seams, to more advanced alterations like evening wear dresses, bridesmaid and wedding dresses, men’s suits etc. 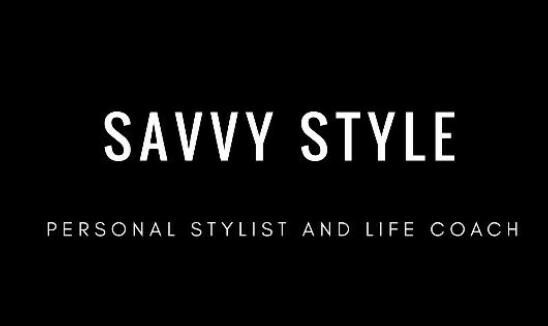 At Savvy Style we offer Personal Styling and Life Coaching Services. We specialise in confidence building and life transformation. Our excellent services are fun, inspiring and life changing. We focus on building you up from the inside and out. 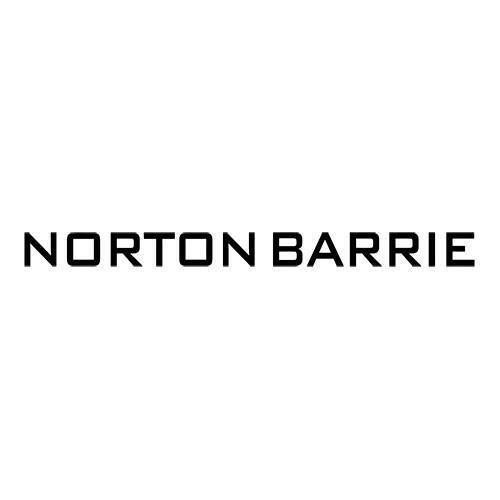 Life Coaching is provided via video call and for personal styling, we will meet in the comfort of your home, the Trafford Centre or Manchester Arndale. 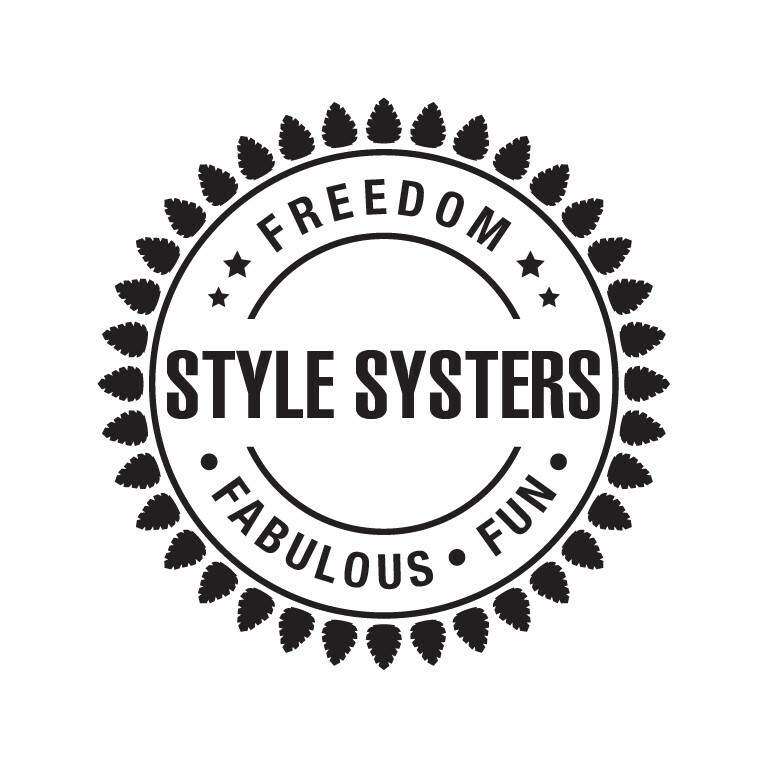 Style Systers brings fashion, friends, fizz and fun together through clothing and styling parties in the comfort of your own home; allowing busy women time to shop, catch up and even re-connect. Providing custom made garments as individual and unique as each client. 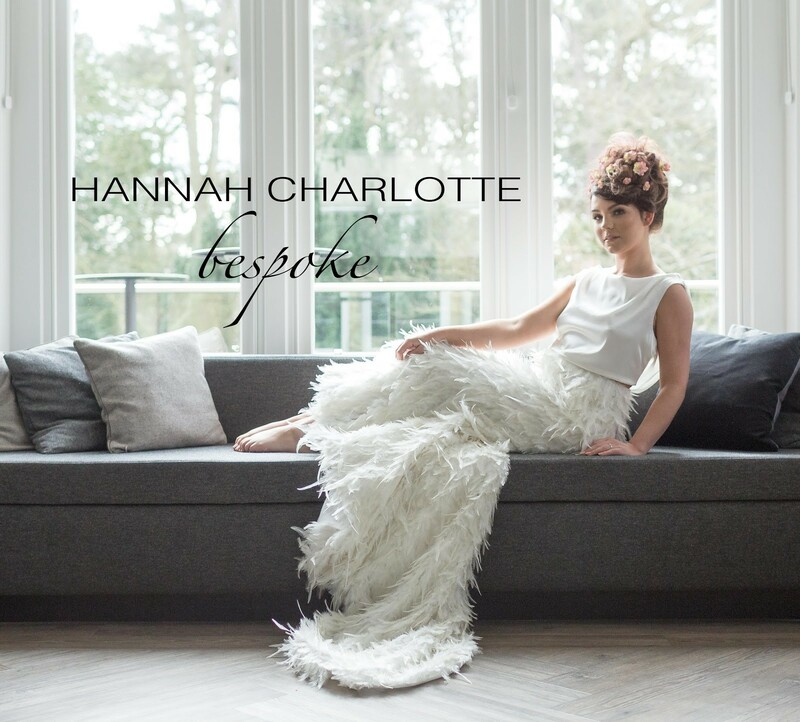 Whether you are looking for a unique made to measure evening dress, a head turning look for a special occasion or your dream bridal gown, Hannah Charlotte Bespoke provides a creative process to which the high street retailer can not compare. 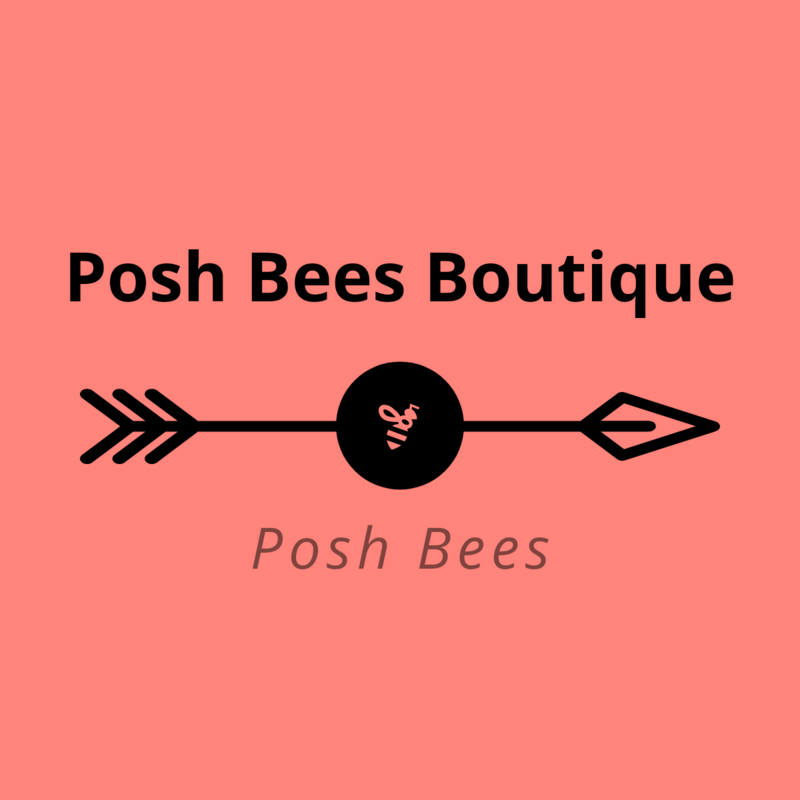 Posh Bees was launched in 2018 following the success of our Facebook Group (Ali Bee Shopping Emporium) which sells unique yet affordable pieces. Our Range covers – Beautiful Shoes, Sandals, Slippers, Luxury Handbags, Sunglasses and coming soon is our range of unique products for your Home..
We will also be launching our Posh Bees Distributor program soon…. 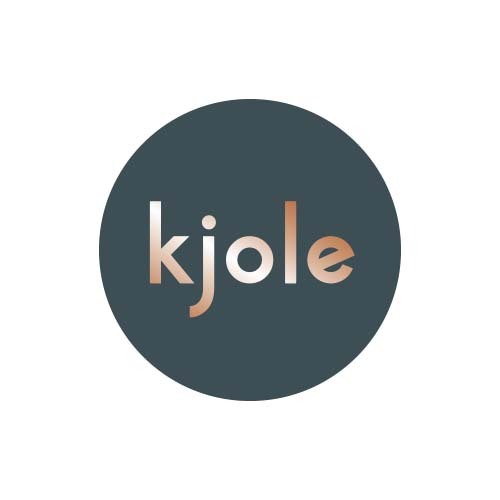 Kjole; a brand new ladies clothing boutique located in Didsbury Village (opposite the post office). We favour cut, quality, value and wearability from a collection of British, Scandinavian and French designers. I help business owners & independent women feel confident in every social occasion by advising them how to use colour & style to express themselves & making more impact. Colour & Image Consultancy, Bespoke Tailoring.